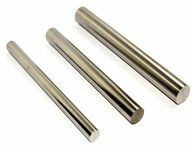 High purity tungsten rods can be used as heat conductor, additive, crankshaft and cylinder barrel of automobile, parts of heat-resistant steel and electrode. 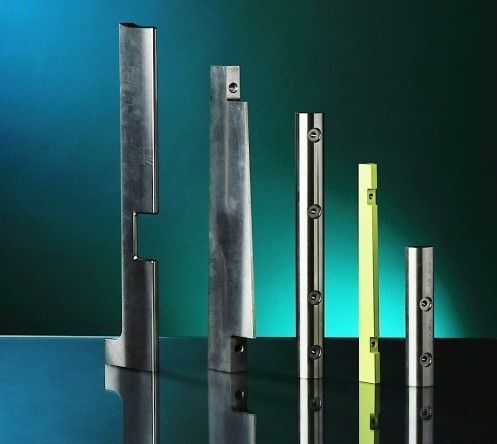 High purity tungsten rods are mainly used in guns, rockets, satellites, airplanes and ships. 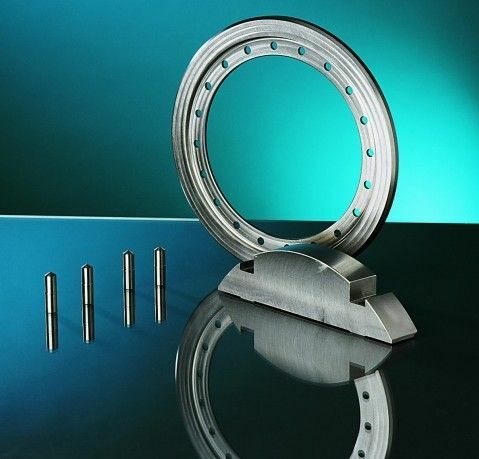 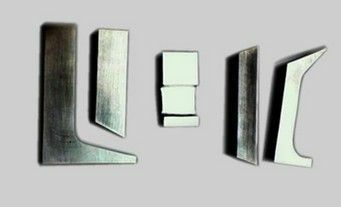 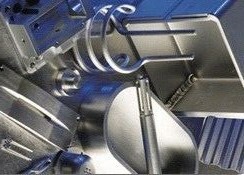 Stanford Advanced Materials provides customized pure tungsten products based on different size and shape.